Salas O’Brien was the perfect partner for the project because of the company’s presence in the Atlanta area and its wide-ranging experience in training centers and other projects for national retailers. We provided mechanical, electrical, and plumbing design and engineering for approximately 50,000 square feet of building space. The space includes offices, conference rooms, break rooms, a cafe, and two IT rooms, as well as restrooms, showers, lockers, and a fitness area. 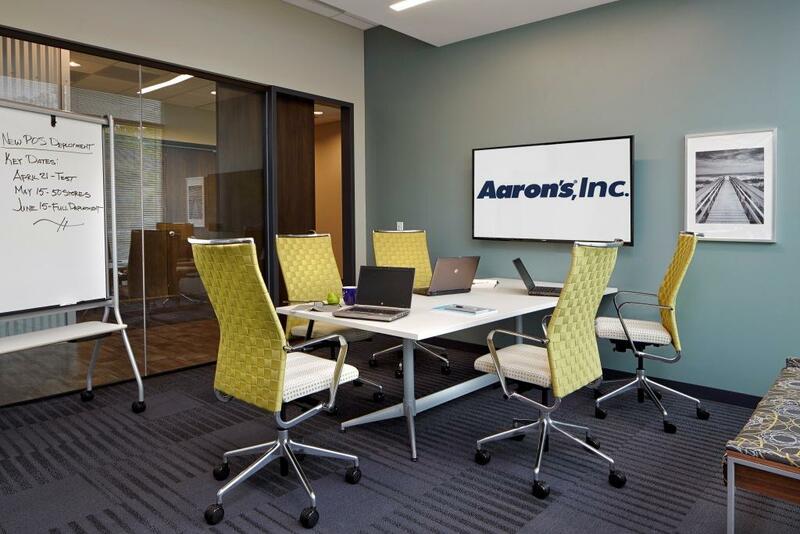 The training center is designed to accommodate a large number of people at a time, and Salas O’Brien is proud of its work on this space that will serve Aaron’s for years to come.